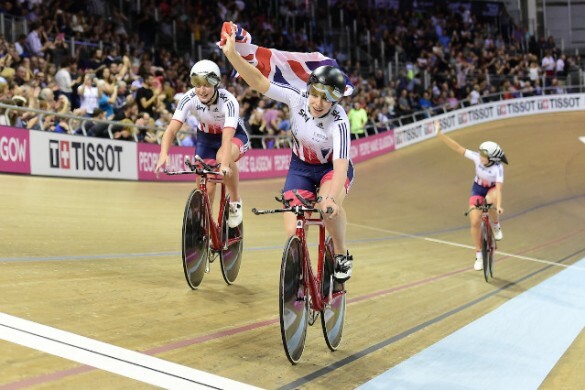 The faultless Katie Archibald recovered from a final-race crash to claim her second title of the TISSOT UCI Track World Cup weekend with victory in the omnium. 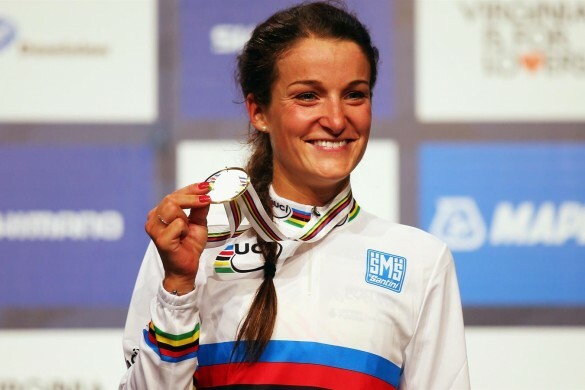 The three-time world champion was taken out in the points race but recovered valiantly, riding her way to Berlin victory after dominating the first three races of the day. That saw her join Mark Stewart and Ollie Wood on the German podium, the two securing their second successive Madison silver with a dramatic late finish of their own. The pair won maximum points in the final two sprints to usurp world champions Germany and take second spot, with Denmark once again taking gold. 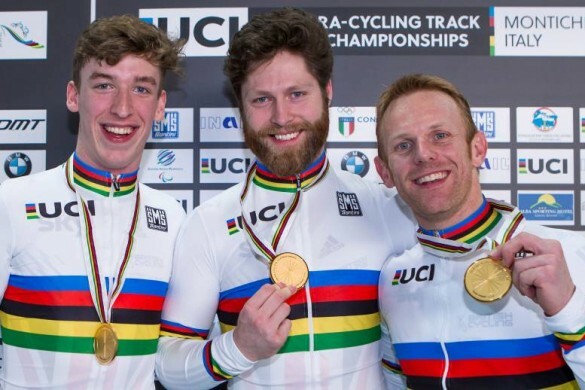 After Laura Kenny’s gold in Milton last time out, back-to-back World Cup omnium titles were on the line for the Brits with Archibald tasked with the four-race test this time around. World champion in the event in 2017, Archibald certainly replicated that form and started on the perfect note, crossing the line first to take victory in the scratch race. It was to get better for the 24-year-old, winning the tempo race to head into the evening session with 80 points from a possible 80, leading Italy’s Letizia Paternoster by eight points.